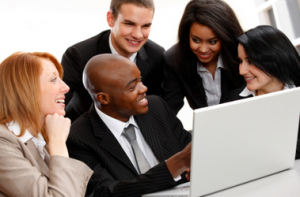 How can cultural diversity affect office teams? Nowadays, it is not only travellers who experience and understand cultural differences and issues. More and more companies around the world define themselves as multicultural. Working with people who do not share the same cultural values, viewpoints and backgrounds can be difficult and can severely affect work practices. Do other team members perceive me the way I intend to be perceived? Are his habits personal or cultural? Does she think it is normal to regularly be late? To be able to answer questions like these, we need to understand how culture influences our workgroups. One aspect that seriously affects teams is the combination of different cultural norms. What is considered appropriate in team behaviour often varies on whether, for example, an employee is coming from an individualist or collectivist-oriented culture. Many individualist cultures tend to use metaphors that reflect the objectives of a sports team, for instance: The ball is in your court. This reflects their competitiveness and independence. In comparison, collectivist-oriented cultures would usually use metaphors relating to a family and a household, which reflects the team members’ interdependence and value of group harmony: We’re like a family here. Another important influence on teams’ productivity is cultural diversity, i.e. how many different cultures can be noted. There are both advantages and disadvantages to cultural diversity. On a positive side, more creativity is generated, a higher variety of solutions are given, the focus on the decision making processes increases, and the quality of group decisions rises. Nevertheless, a major downside to cultural diversity is the increased process loss, for instance miscommunication: it occurs because of the different cultural perceptions, values and communication patterns and styles. In the course of time the process losses tend to decrease and disappear and group members adapt to intercultural differences. So, the benefits end up outweighing the costs. Last but not least, relative cultural distance plays a leading role in culture’s influence on workgroup effectiveness. Relative cultural distance is expressed in how culturally different the group members are from each other as individuals. Normally, culturally different people realise that they are dissimilar, which makes them compare themselves to each other. According to this comparison, team members alter their perception of what behaviour is appropriate and evaluate their status. Then, for example, if a member’s group status is perceived as high, this same individual will be taking more participation in team processes and will perceive the other team members more positively. A multinational organisation has a number of subsidiaries around the world, and often the parent company is loosely connected to these subsidiaries, hence a type of a long distance relationship occurring between them. It is within expectations that as the parent company is hundreds of kilometers away from these subsidiaries, certain cultural differences may occur. 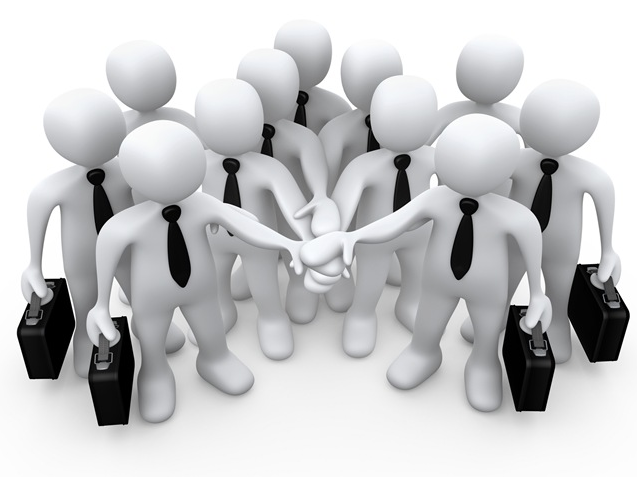 Often, the majority of the control and coordination is placed in the hands of the local managers. As both entities (the parent company and the local subsidiary) have particular expectations from each other as well as different cultures, this can put very different and contradictory pressures on the local manager. Hence he experiences role ambiguity where two extremes can be observed: he will adapt the parent company’s identity entirely, ignoring the local interests; or he will become completely identified with the local organisation needs and fail to consider the parent company’s priorities. Ultimately, a balance between the two extremes is the most ideal position a local manager can take up. Understanding different cultures is vital for working productively together in a multinational team. Similar training exercises help staff to see situations from variable perspectives and help avoiding stereotyping, miscommunication and/or misunderstandings. Other cross-cultural training methods include small group discussions, group problem-solving activities, action planning, self-reflection and assessments. Moving to a different country to live in is challenging enough: it is even harder to be patient, understanding and efficient when working with people from different cultures. In order to avoid misunderstandings and intercultural issues, it is vital that we understand why we are so different from each other and how do our differences affect our work. Ultimately, we should try to use our dissimilarities to our advantage. very good to read as a trainer in cross cultural management for MBA students.